"Minky" fabric, specifically the outer layer, has a very soft velvety feel. Some moms love the feeling, others prefer the regular smooth finish. 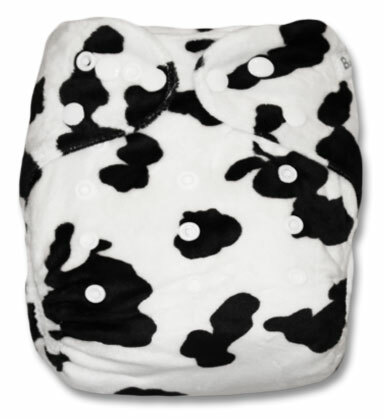 Other than the soft velvety feel of the outer layer, minky pocket nappies are identical to standard print pocket nappies. 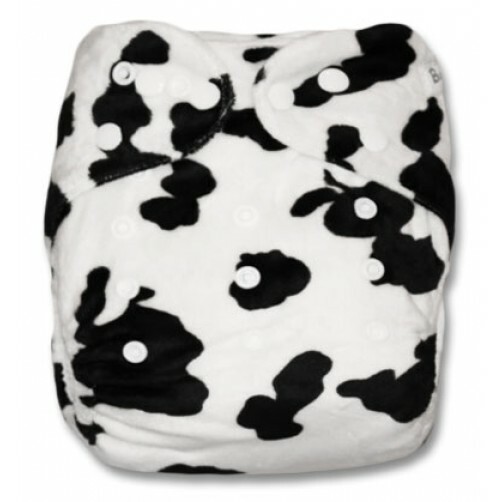 * BiddyKins nappies are manufactured specifically for us by our factory. 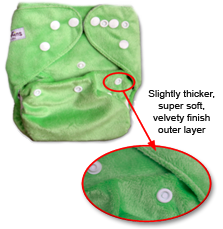 Other pocket nappies may look like our nappies - but our sole distribution rights with our factory means that other "look-alike" pocket nappies are NOT made in our factories to our exacting standards. This is just one of the reasons why BiddyKins pocket nappies have been voted SA's favourite pocket nappy for two years in a row!